Use PSC’s Florida Pro Soccer Tryout to showcase to professional coaches and agents. 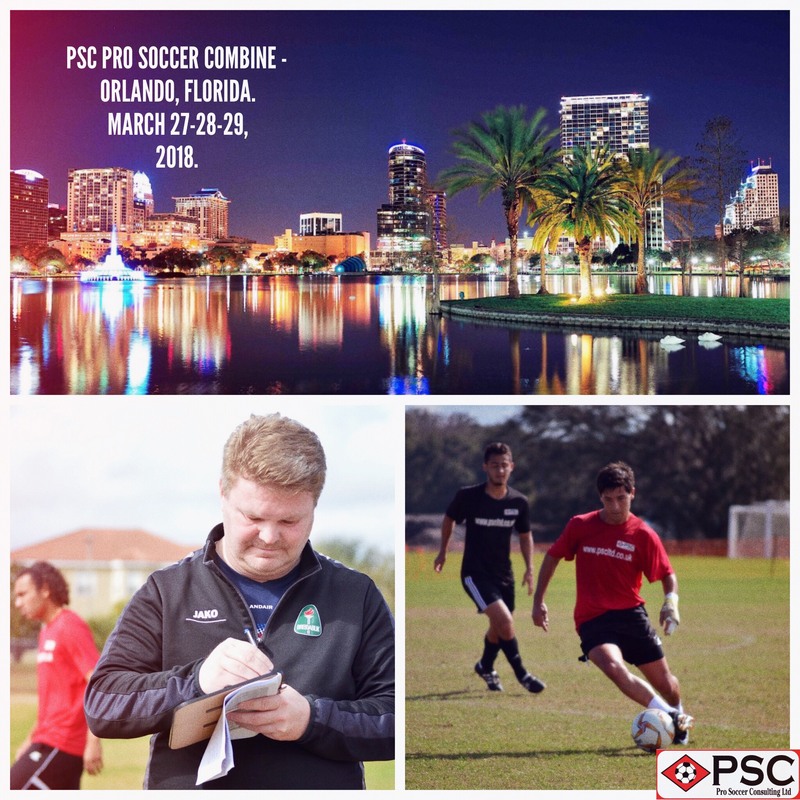 PSC Pro Soccer combines have produced 350+ professional trials and contract offers. 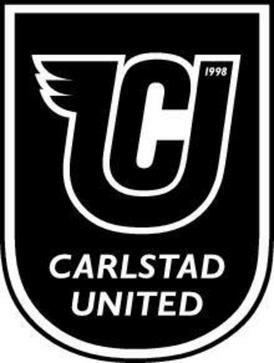 Carlstad Utd have a good solid history of recruiting through PSC. 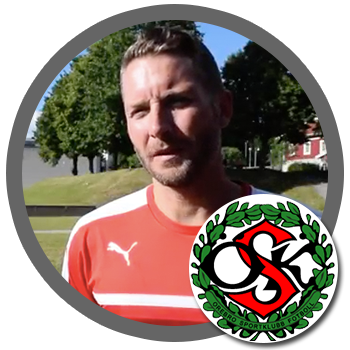 Head Coach David Ekelund has trialed a number of PSC players in the past and assistant coach Ted Waltersson-Larsson has attended numerous PSC combines and tours as well as signing multiple players for his previous club IFK Kumla. 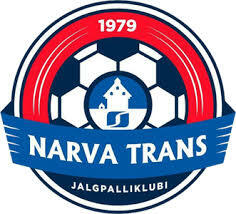 The club are in Division One and play home games at Tingvalla IP which holds 10,000. 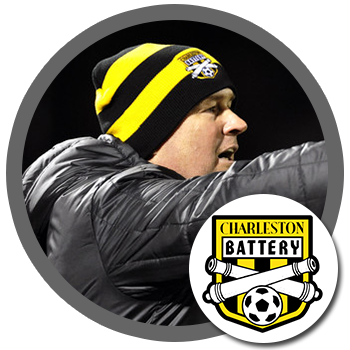 Recruiter and Scout Tommy Bang will be attending our Florida Pro Soccer Tryout in search of talent for the club after recommending a number of players from our 2018 winter events. 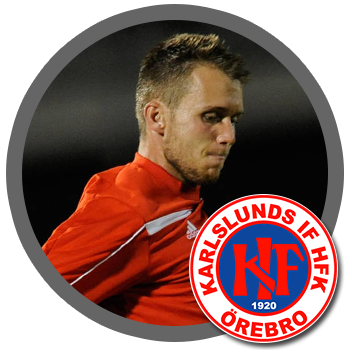 Tommy Bang will be scouting and recruiting at our Florida Pro Soccer Tryout on behalf of Karlstad KB (KBK) who secured promotion to Division One following a 26 game unbeaten streak to from April to October. 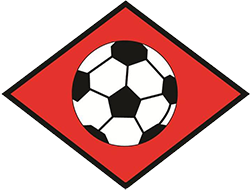 The club have never been higher than Division One so will be looking to use PSC’s player database to strengthen mid-season. 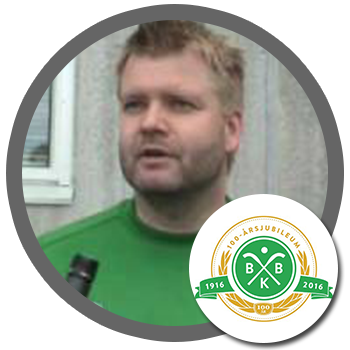 They play home matches at the Tingvalla IP in Karlstad which holds 10,000. 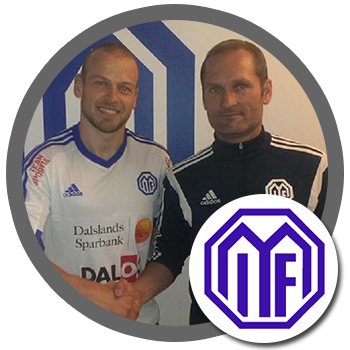 Mosta FC Head Coach Mark Miller will be attending our Florida Pro Soccer Tryout after being a guest coach on numerous PSC Showcases for the last 2 years. 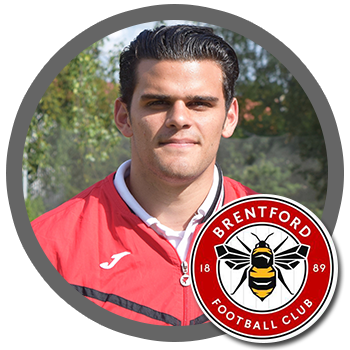 In that time he has facilitated in a number of signings in Malta such as Michael Shaddock, Kyle O’Brien, Gus Villalobos and Austin Martz, all in the Maltese Premier League. 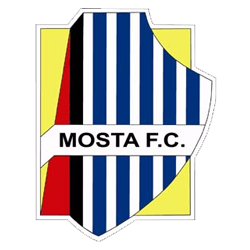 Since taking over at Mosta, Miller has signed Gianluca Cuomo, Lennie Armstrong and Tobi Jnohope and will be looking for more talent at this summers events. 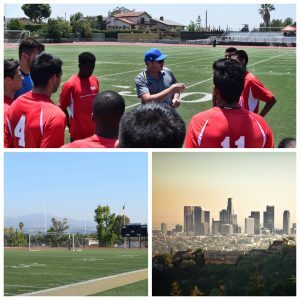 During his illustrious coaching career, Hall of Famer David Irving has developed a reputation for finding players with modest backgrounds and giving them their first chance in the game. 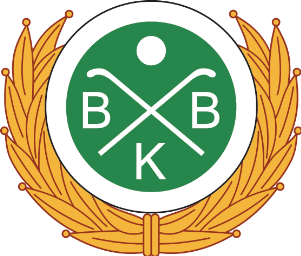 High profile examples of this are current EPL striker Glenn Murray, who Irving signed for Wilmington Hammerheads, and current MLS player Luke Mulholland, who was also given his first professional contract by Irving. 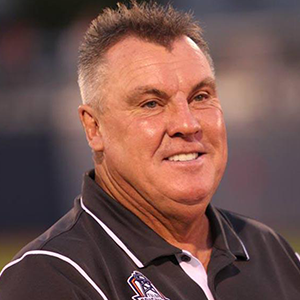 More recently Irving has helped players such as Brady Ballew, Devin Morgan, Jasson Carpio earn their first professional contracts in the USL. 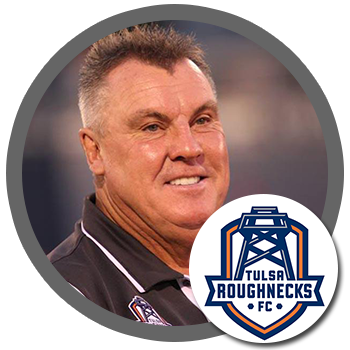 He will be attending our Florida Pro Soccer Tryout in search of more untapped talent. 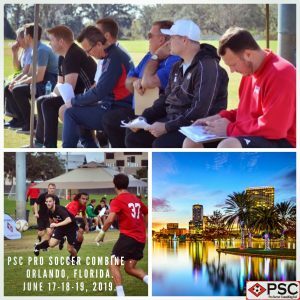 Over the last 4 years PSC Agency staff have assisted over 400 players from our Pro Soccer Tryout events receiving contract or trial offers in Europe, America, and Asia. 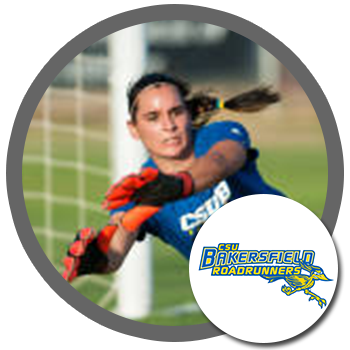 Our staff keeps contact with any club who attends a PSC Pro Soccer Tryout throughout the years, plus many more, and we are constantly reaching out to these clubs to find out their player needs. 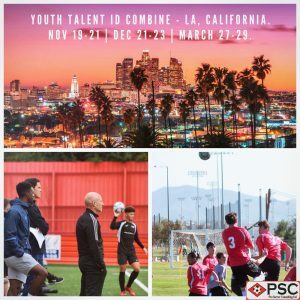 Our first four success stories of 2019 have been Jesus Ibarra, Jamie Dell, Tobi Jnohope and Devin Morgan, all of which were signed by clubs who did not attend a combine but trusted PSC’s professional experience and judgment. 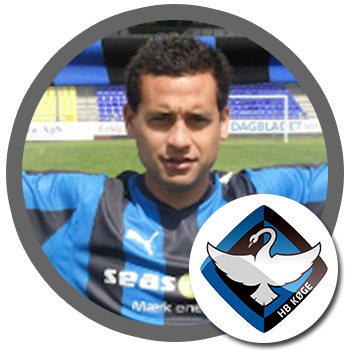 If you prove you are a strong enough player at our Florida Pro Soccer Tryout , we will look to place you with any club in our network. 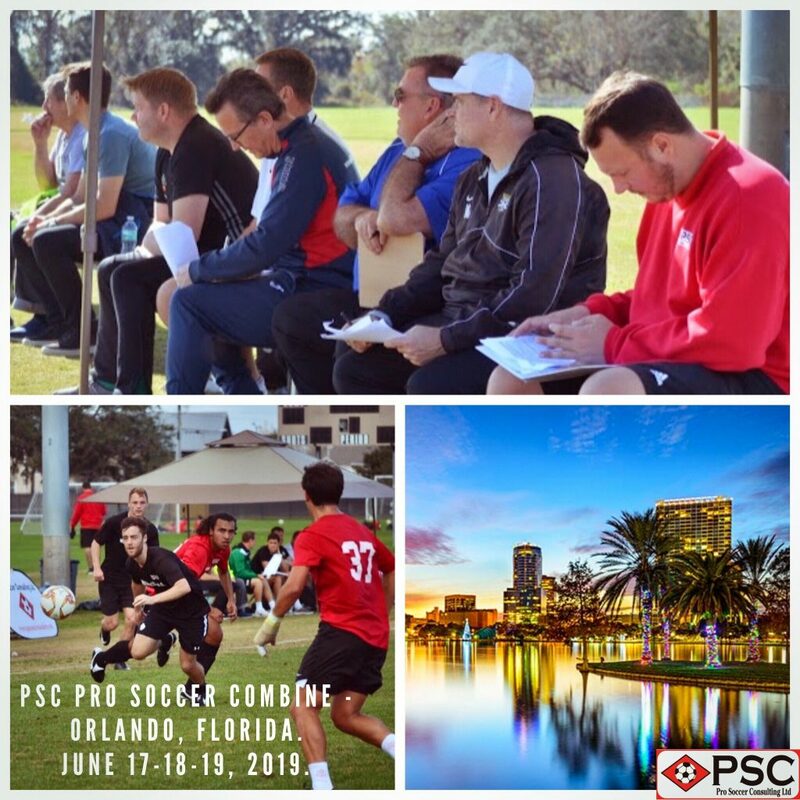 If you are unable to attend the Florida Pro Soccer Tryout due to injury, emergency, or any other reason, we will be able to offer you a 12 month credit for any of our future pro soccer combine events. 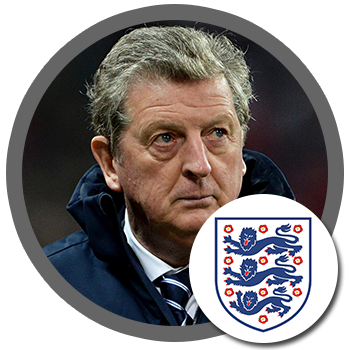 Credits are only valid for 12 months. 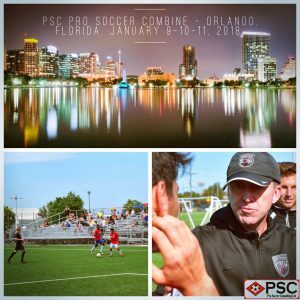 Within a minimum of 7 days of the Florida Pro Soccer Tryout finishing we will contact all players via email to inform you if you have been offered a contract or a trial with one of the professional clubs in attendance, been recommended to a club within our network, or been selected for one of our further programs.